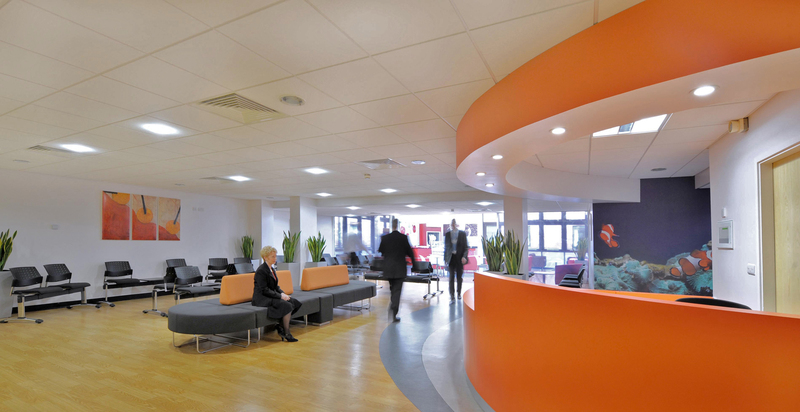 FWP were asked to produce a scheme for the creation of a stylish new assessment and treatment facility at the main entrance to a busy hospital building. 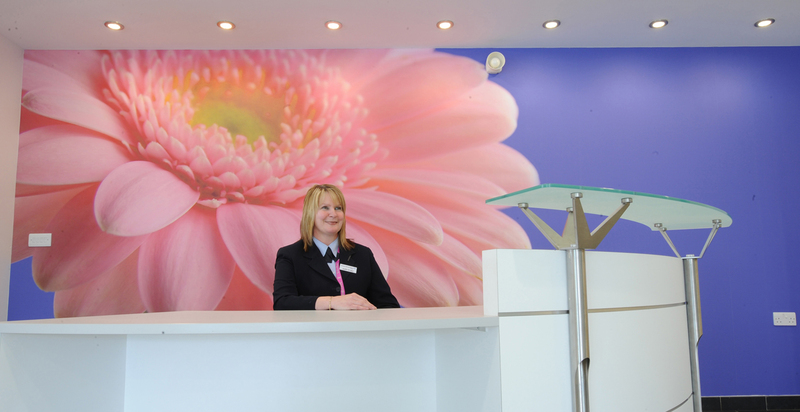 The FWP team created a new look for the ATC providing a modern outpatients service for orthopaedic patients. 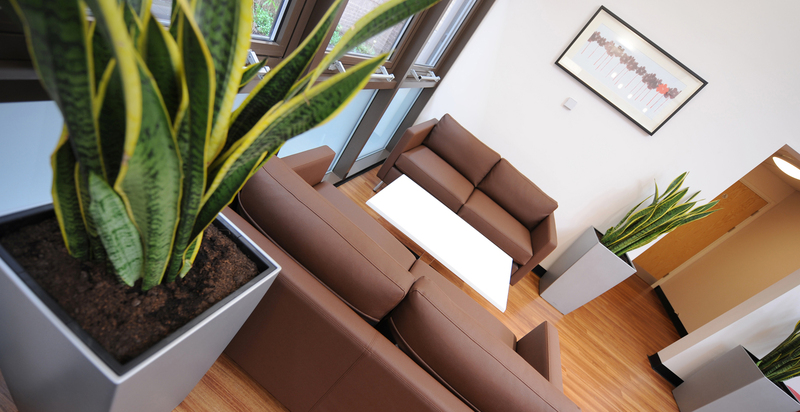 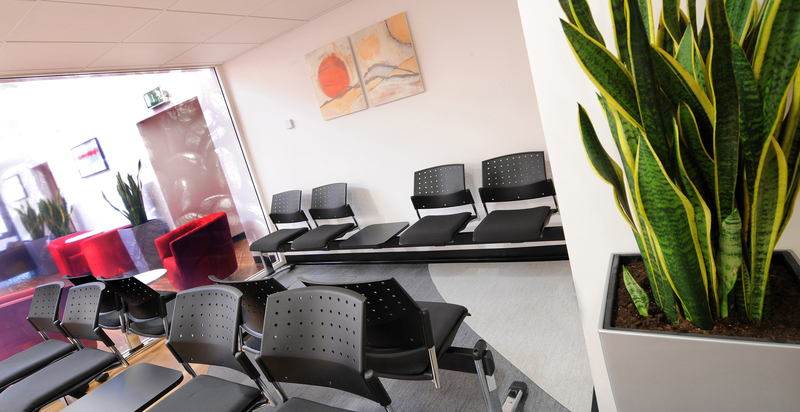 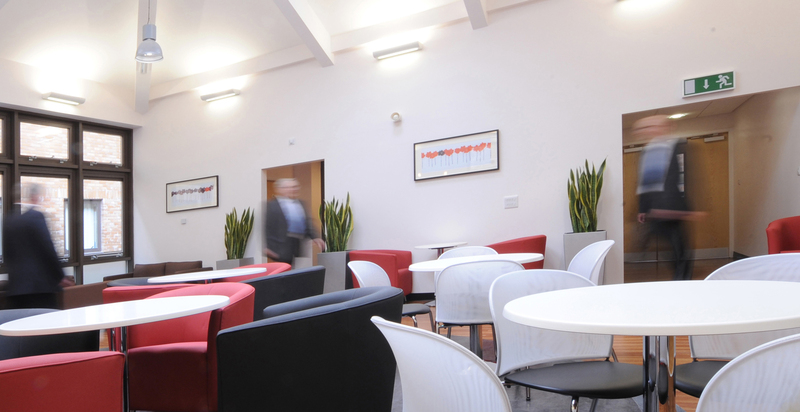 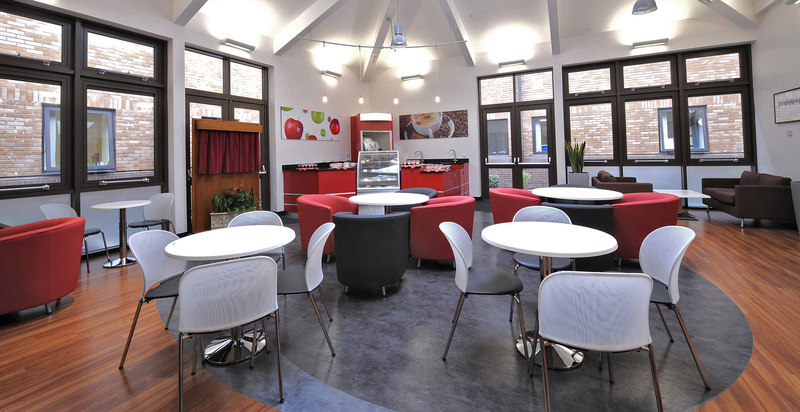 The proposals included the wholesale re-planning of main reception providing meet and greet, stylish and contemporary waiting area, treatment rooms and boutique coffee lounge, the entire refurbishment has improved patient experience whilst visiting this facility. 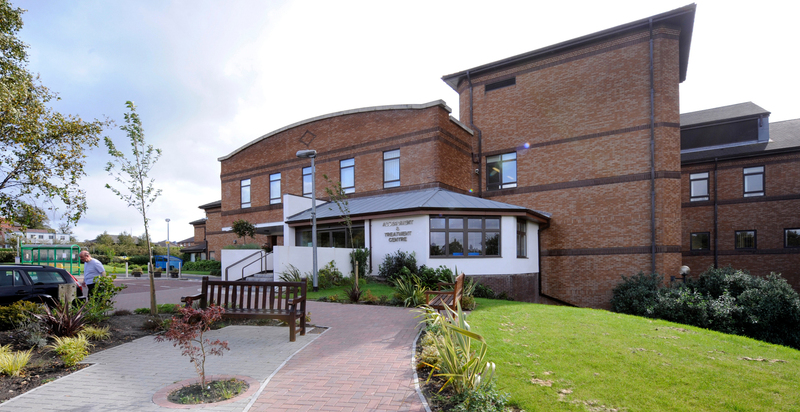 The works had to be executed within the grounds of a main hospital with minimal disruption to the operation.